XLR8 Fitness now offers an excellent corporate wellness program. 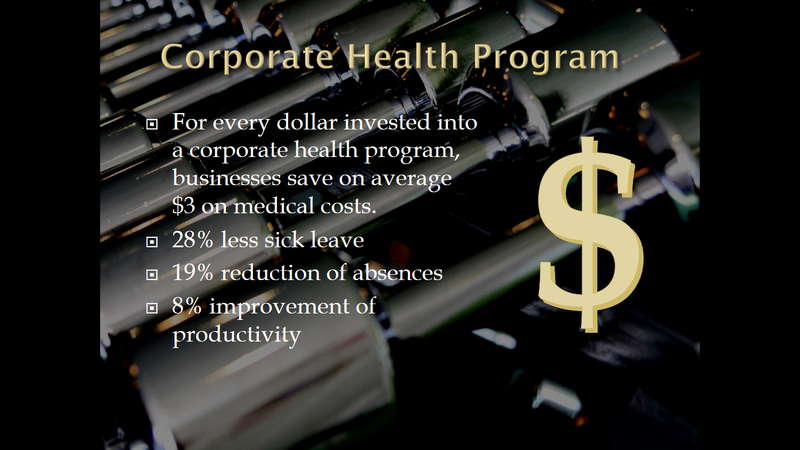 Improve your business and have happier, more productive employees by incorporating a corporate wellness program. This small investment can have a big trade-off for your company. XLR8 Fitness offers a corporate health program like no-other. Because we focus on improving mental health along with physical health, our workout strategies statistically show more success and weight loss than a typical workout program. 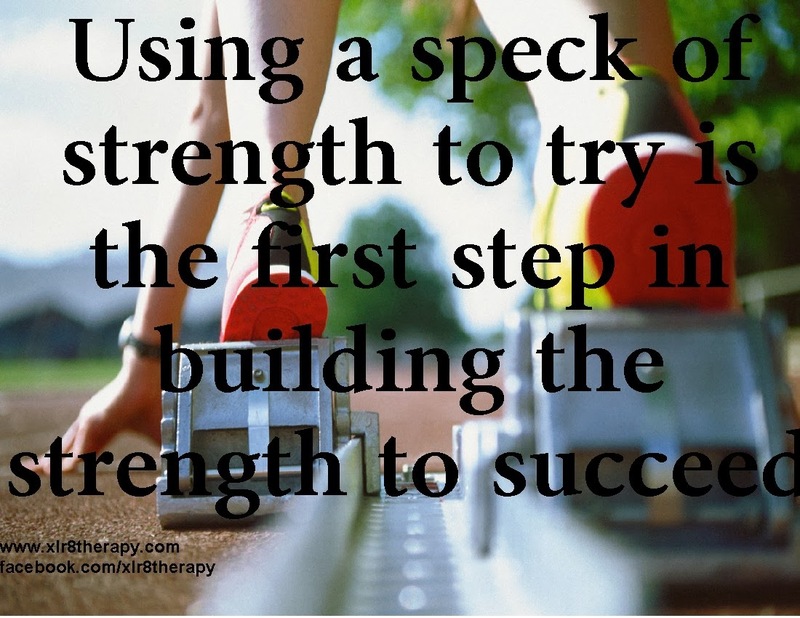 It also helps clients stay healthy longer. E-mail me today to discuss how to incorporate this program into your workplace. 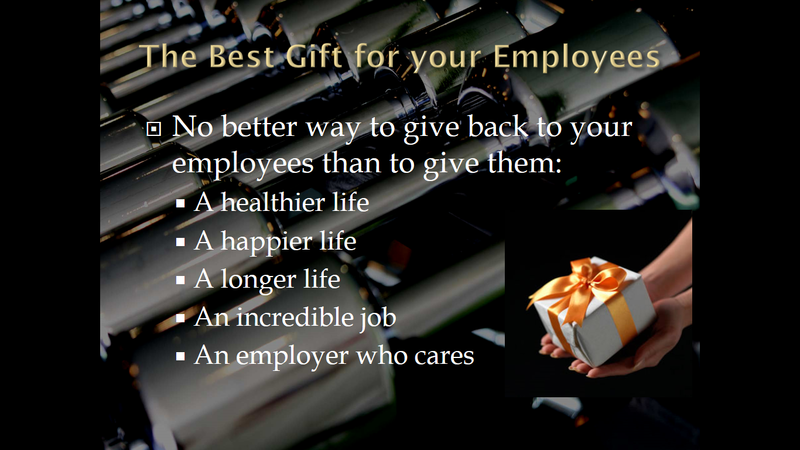 For as little as $30 per employee per month, you can have a happier and healthier workplace.